To promote professional boxing and MMA events in the Province of British Columbia, you must have a valid licence issued by the BC Athletic Commissioner. The issuance of a licence under this application does not provide for a permit to promote an event. An event permit must be applied for separately. A person or corporation is not eligible for a promoter licence if the person, or officer or director of the corporation, is an undischarged bankrupt. 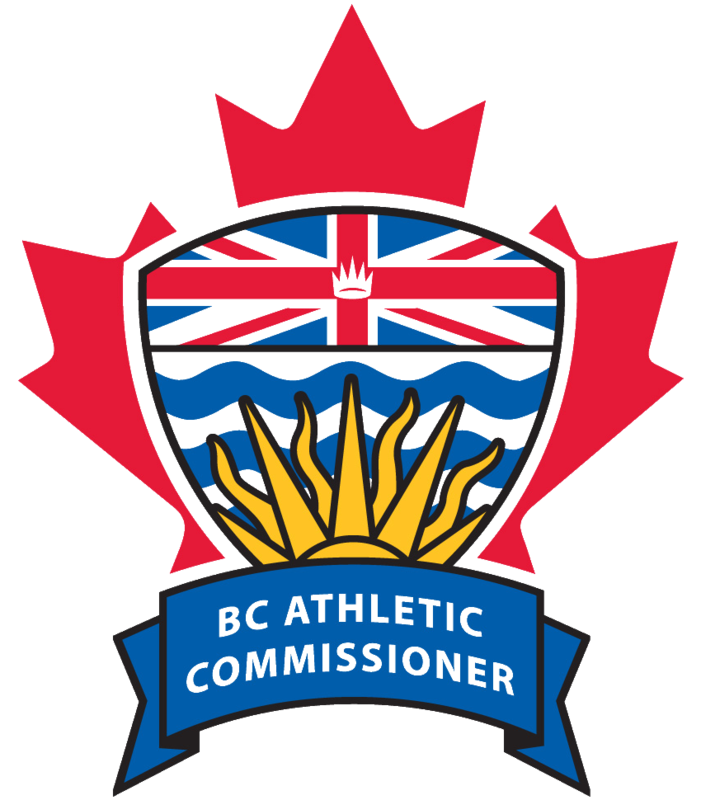 Your CRC will remain valid with the Office of the BC Athletic Commissioner for three years. To arrange matches (as a matchmaker) for professional boxing and MMA events in the Province of British Columbia, you must have a valid licence issued by the BC Athletic Commissioner.